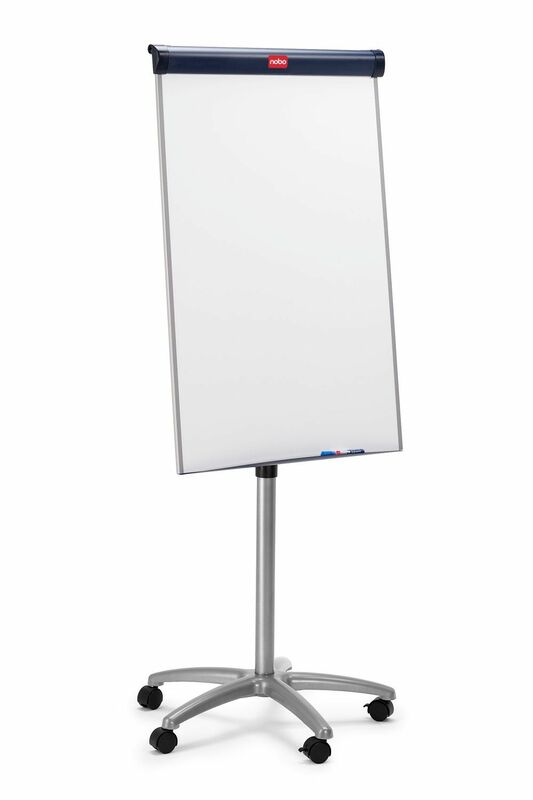 Nobo's whiteboard flipcharts are hard wearing and durable, ensuring they remain in good condition for longer. 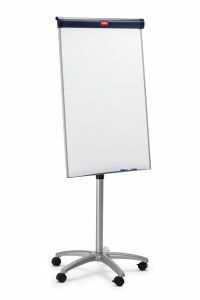 The whiteboard is scratch and chip-resistant ideal for heavy use, and sturdy castors mean this product can be easily moved from meeting rooms to offices. The board adjusts from 1625mm in height to a maximum of 1950mm. 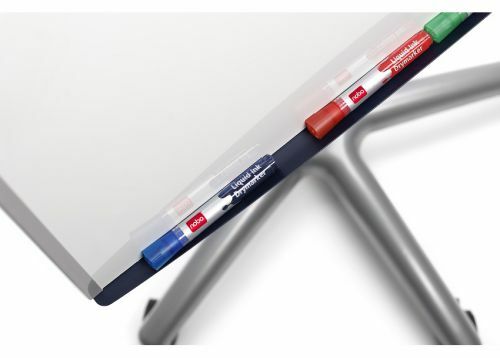 The whiteboard is magnetic, providing more ways to use this flipchart. The drywipe feature supplies ease when it comes to cleaning the board and produces a polished look after every clean.